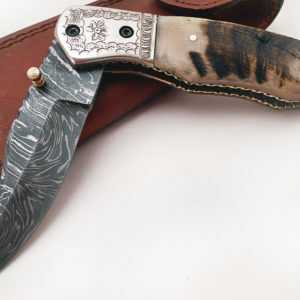 Fast and Free Shipping with Priority Mail receive in 2-3 days. 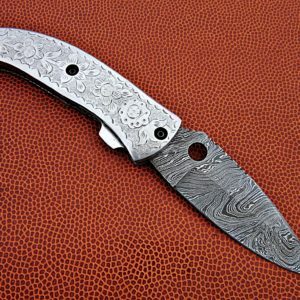 We ship out item within 1-2 business days most times 1 business day. 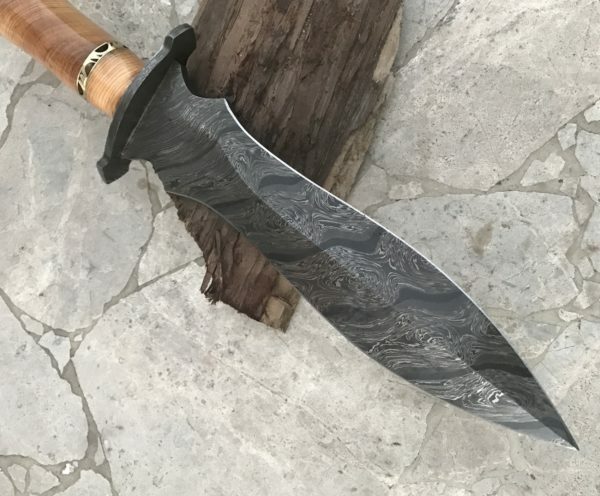 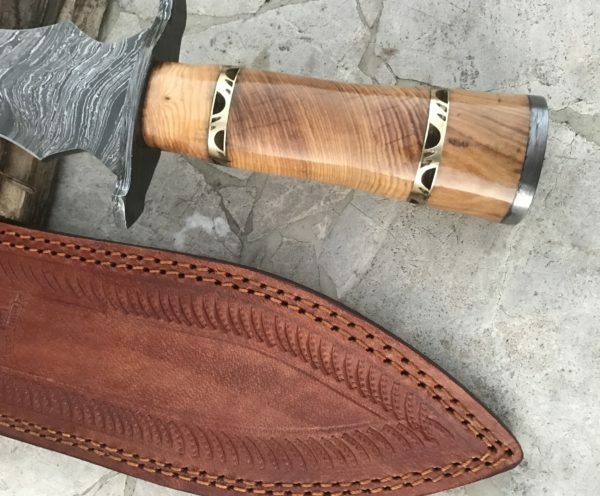 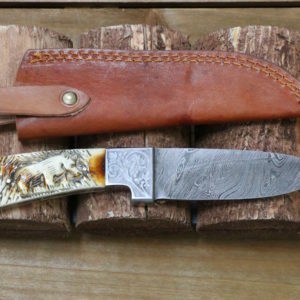 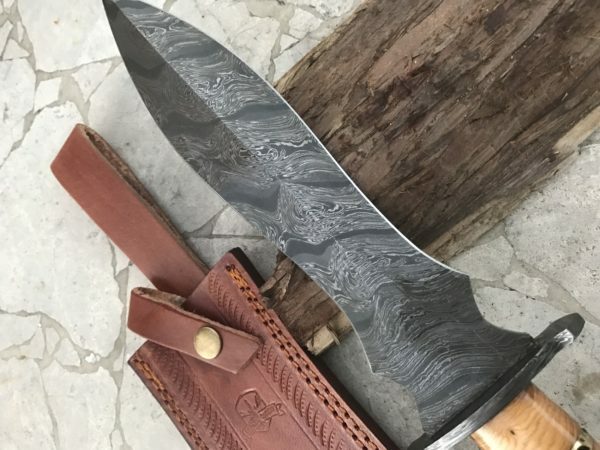 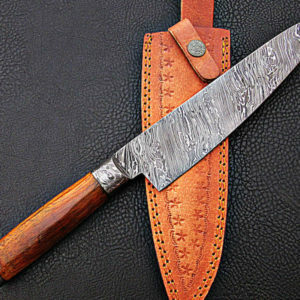 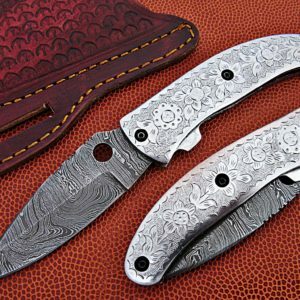 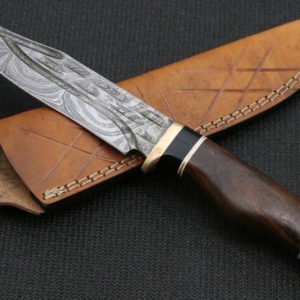 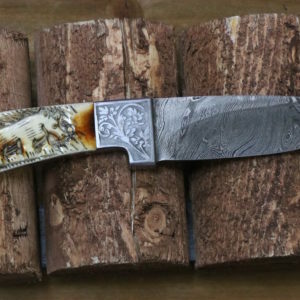 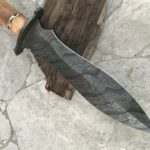 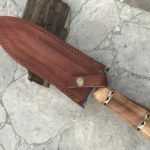 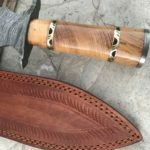 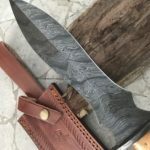 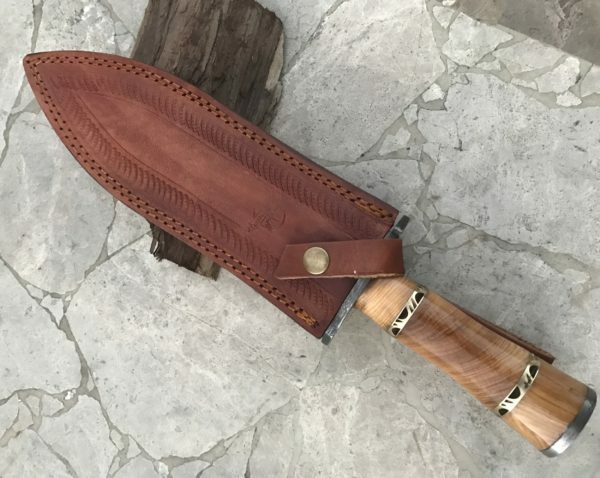 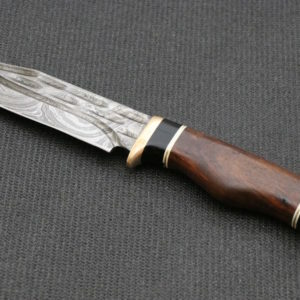 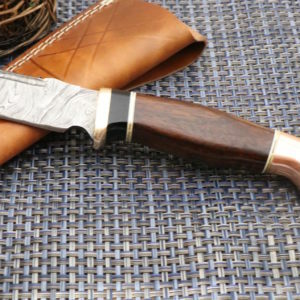 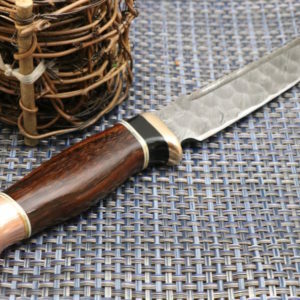 Materials; Damascus steel, leather sheath, Damascus knife, hand forged steel, folding knife, Steel Bolster, Engraved steel Bolster, pins, screws, pocket folding knife, gifting knife, compact folding knife, folding knife, engraved knife, use as everyday knife.